The official OLS in laundry since 1976. We know laundry. It is all we do. We are not like other systems that claim to be the real thing. 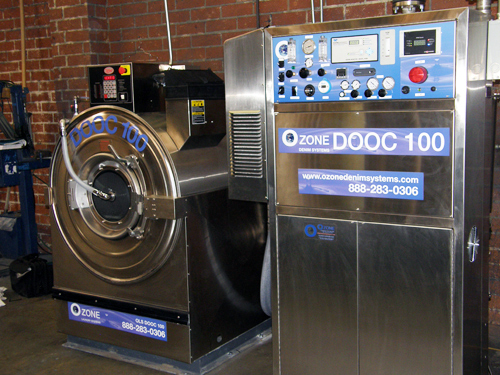 We are the real thing... We are the original and only Ozone Laundry Systems. We have been in the laundry business for over 50 years. We pride ourselves on providing cutting edge technology that will save you thousands of dollars every year. 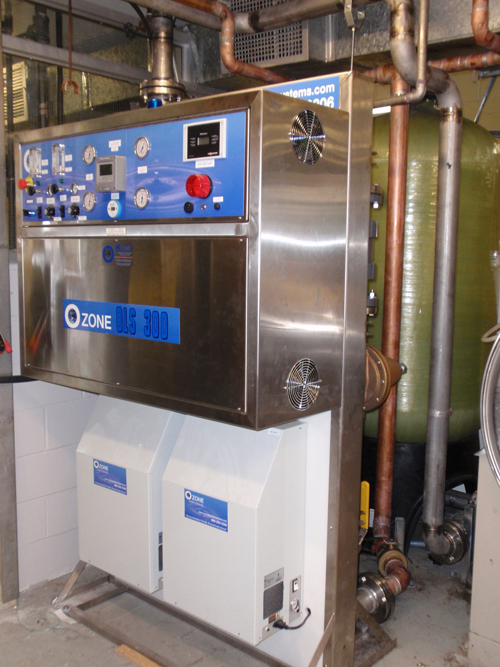 An Ozone Laundry System™ will save you money by reducing your energy, water and sewer costs. With hundreds of satisfied customers and years of experience, let us put our expertise to work for you. OLS ozone laundry/washing systems give you several advantages over traditional laundry practices. Ozone washing increases textile life, reduces natural gas and energy costs, faster fill rates, shorter wash cycles and even shorter drying times. Whiter, softer, sanitized, fresh smelling and longer lasting linens and clothes results in huge savings! 95-100% reduction in natural gas. Here at OLS we consider Ozone as our labor force... our most important employee; and, we only hire the best! In our case only Venturi injector dissolved ozone gas in microscopic bubble size will do. Gas phase or, bubble diffused un-dissolved, ozone is not allowed and need not apply. Click here to read our story as told by our own OZzy Ozone.